Originally released on A&M 2096. 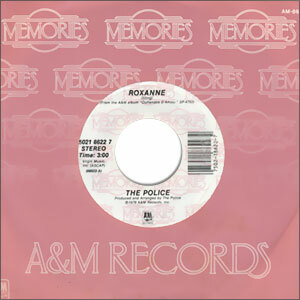 This out-of-print reissue on A&M's Memories series draws from the first two Police singles. Oddly, the terrifically catchy "Can't Stand Losing You" failed to chart as a followup to the somewhat annoying (vocally) "Roxanne." 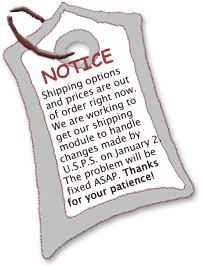 Note: The labels have a touch of ringwear.